Our graduates leave the program with the hands on experience of clinical skills and office procedures required to successfully embark on a gratifying career in healthcare. The coursework has been designed to build clinical laboratory procedure and administrative medical office skills that today’s employers find extremely valuable in the medical job market. 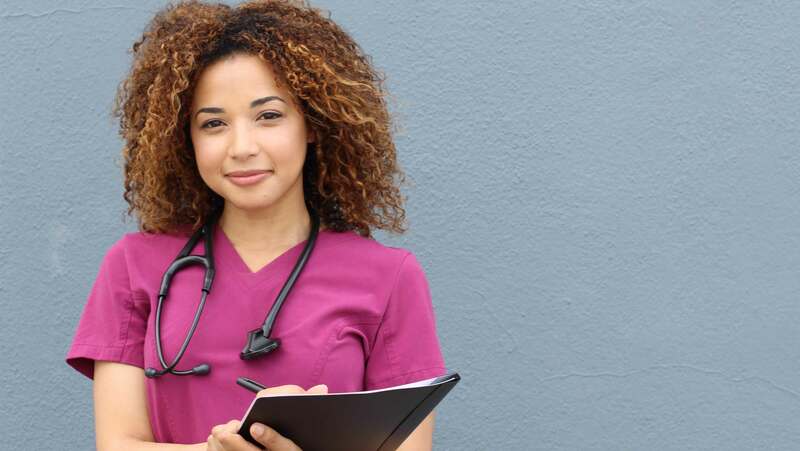 Job Stability: The Medical Assistant is expected to be one of the fastest growing healthcare professions in the coming decade (U.S. Department of Labor). High Demand: According to the United States Bureau of Labor Statistics, “Employment of medical assistants is expected to grow 34% from 2008 to 2018, much faster than the average for all occupations. Job opportunities should be excellent, particularly for those with formal training or experience, and certification. Flexible Work Hours: You can choose between a number of work shifts and opt to be full-time or part-time. Giving you a flexible career. Rewarding Experience: Enjoy the gratification of helping those in need. Prestige: Become a member of the distinguished healthcare industry.